This entry was posted in Laptop PriceList and tagged 1.86 GHz, 795, C795TU, Compaq, Compaq Presario C795TU, dual core, Intel, laptop, Presario, pricelist, Specfication. Bookmark the permalink. I have uploaded the driver list but i haven’t tried it my self. please install these drivers and get back in case of any difficulty. The 1st thing I want to thank for because give the link for compaq driver link it help me a lot in my work as computer services, And i allready download and install it driver and it work well. Thank to you again. i recently purchased compaq 795 tu but not able to connect mic and also not able to use inbuilt mic .I m using XP.And second thing my nokia phone is not able tnnect thru bluetooth it gets connected and than disconnects thus i cant use pc suite bluetooth connection onle data can be used.Pls give me solution for this and also how to verify my laptops genuiness thrurial number. I have purchased coapaq c795tu with dos and a seprate license for WinXPP. Now I am not able to install WinXPP as this base system is non vista under factory install. How do i install win xpp on this??? The matter of installing Win XPP on DOS is resolved. we need only to disable SATA native support. hi, i have a laptop presario C795TU. I’ve installed windows XP and the keyboard went mess up. Pressing different key will give you different result. Can anybody help me with it. 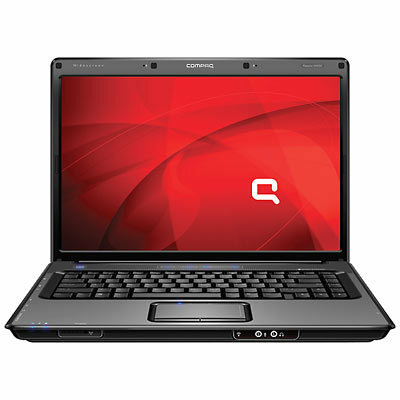 How can i disable SATA Native Support in Compaq Presario CQ60-104TU Laptop. Because it’s urgent to install windows XP in it.please help. Pls tell the url address! same with me, i cant use my microphone. I asked compaq center and they said upgrade to vista. sir,i am using a compaq presario C785TU laptop.i am in search of the web cam driver and scroll pad driver for vertical scroll,please help me out with my problem. sorry i forgot to add,i am using windows 7 os.